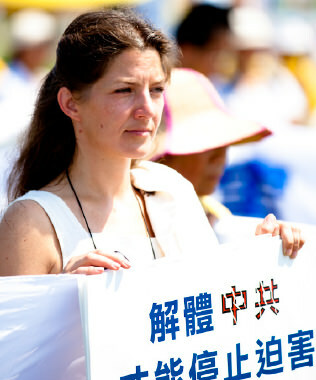 The Friends of Falun Gong Human Rights Award recognizes and celebrates individuals and groups who have made significant contributions to supporting Falun Gong practitioners’ freedom of belief on a local, national, or international scale. 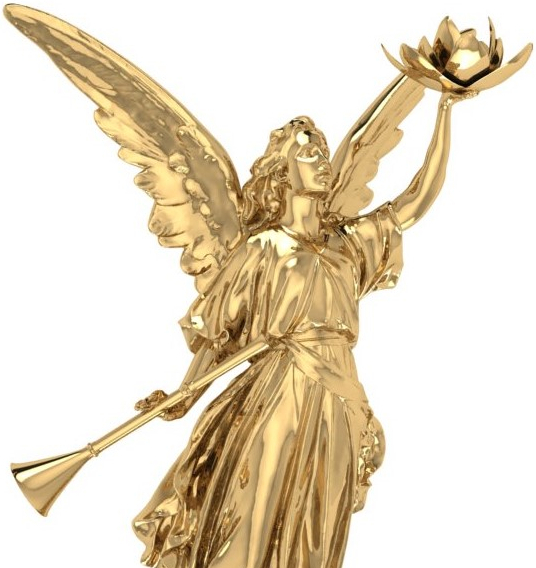 Do you have a creative, artistic spirit and want to use it to make a positive difference in the world, build your portfolio and win prize money at the same time? 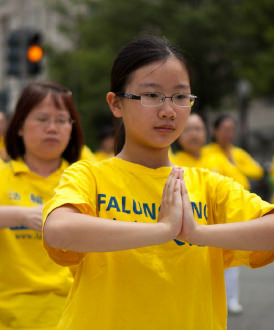 Get active and support Falun Gong in your area. 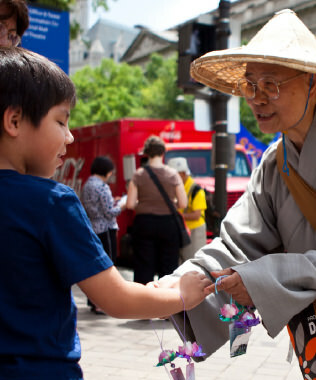 You can help support Falun Gong practitioners’ freedom of belief from your own community. 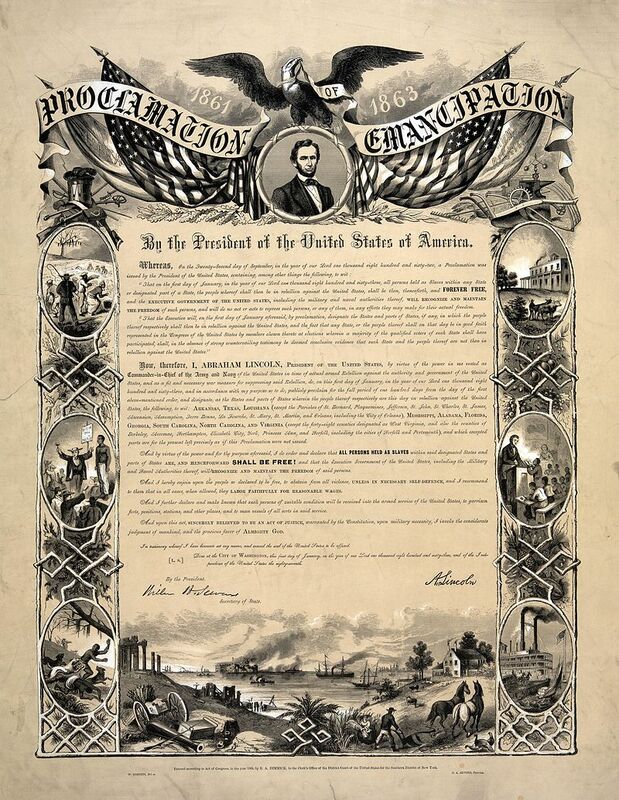 Check your own local and state laws and contact your representatives to find out how. 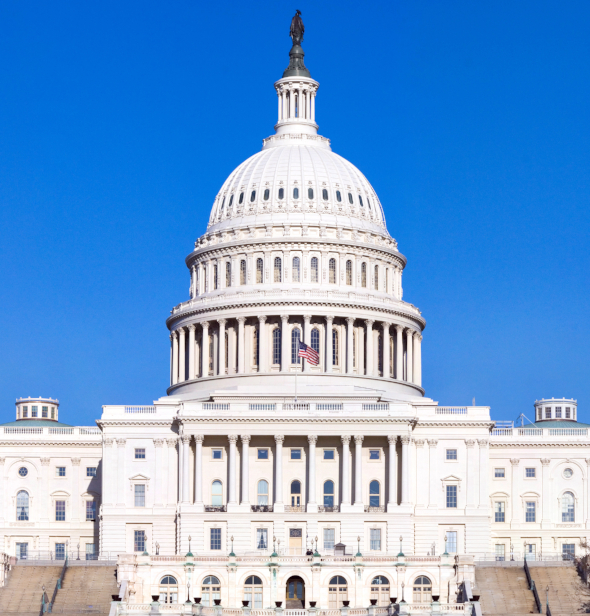 Petition the U.S. Govt. 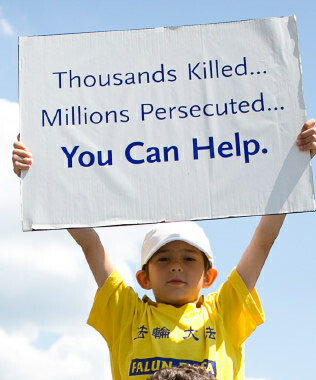 to help stop the persecution of Falun Gong in China. Local government officials sign proclamations in support of World Falun Dafa Day, showing a commitment to the local Falun Dafa community and support for practitioners in China who are persecuted for their beliefs. As a member you will receive the members’ magazine and can vote in the Annual General Meeting. 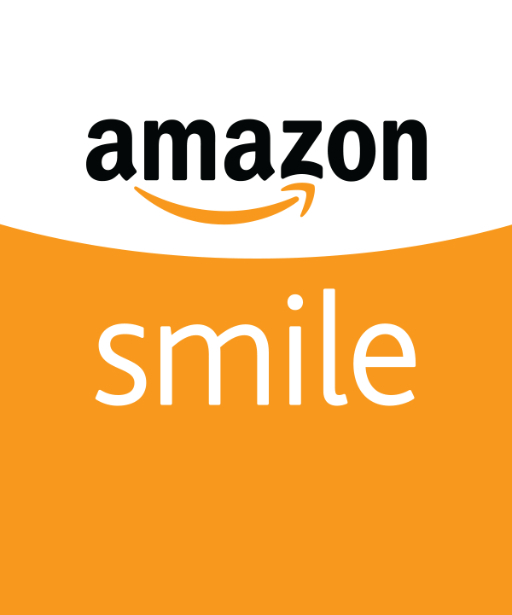 You can support our work with a one off donation or donate regularly through Direct Debit.